For over 25 years, the experienced catering staff at Tony & Pennies has produced thousands of successful events and functions. We can serve breakfast, lunch or dinner, sit-down or buffet. 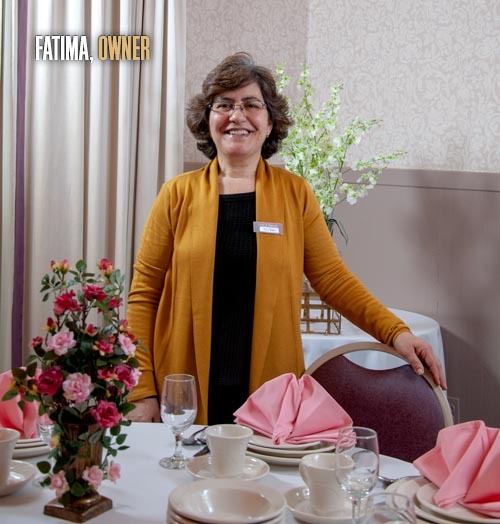 While Tony Sebastiao takes great pride in their wonderful homemade Portuguese cuisine, they're more than happy to prepare your special menu requests. Our beautiful 180-seat hall will easily accommodate weddings, anniversaries, showers, corporate meetings or memorial receptions. Our friendly event planners can assist you with coordinating all facets of your event. Our off-premise catering services are available for groups of 50 to 750. 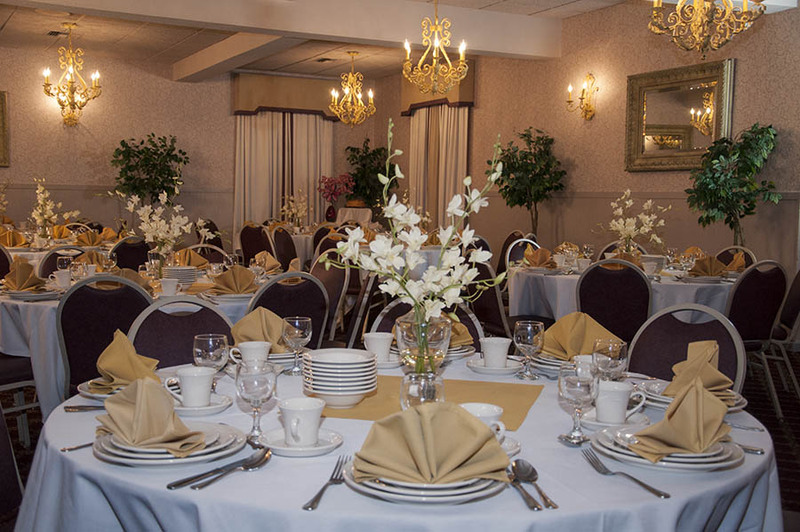 If your planning an event, give us a call at (413) 583-6351 or send us an email and let us help make your event special. For our catering and banquet terms and conditions, please click the "Terms" button below.